The class will begin by examining what kind of negatives make the best albumen prints, what a good albumen print should look like, and what to expect from different types of negatives. Next, will be a discussion about formulas to use, how to tweak them to achieve the color and contrast desired, followed by an overview of the process.Then participants will crack eggs, whip egg whites, make the albumen solution and coat paper, followed by a demonstration mixing silver solution, gold toner, fixer and hypo clearing solutions. On day two participants have the opportunity to sensitize, print and process as many prints as time permits. 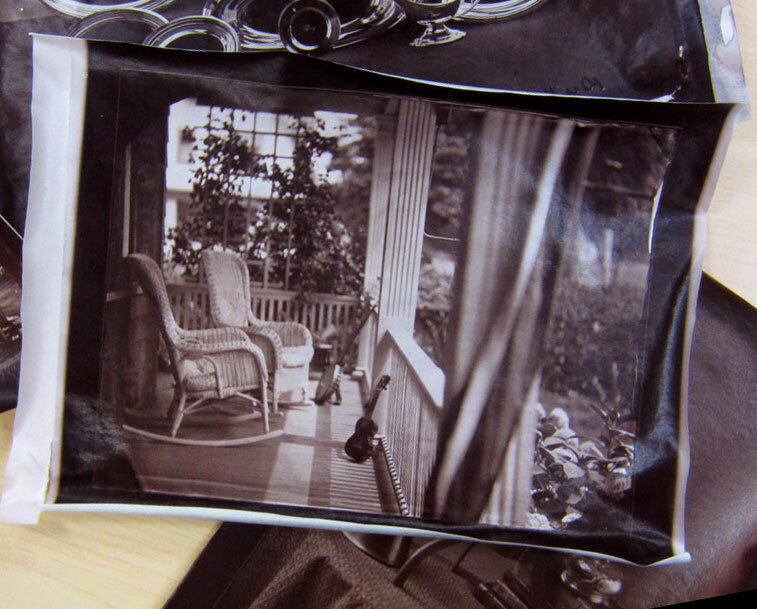 Negatives will be provided to make prints, however, participants may also bring their own negatives (4 x 5 to 8 x 10 inches) with prior approval from the instructor for use and/or discussion. Participants will receive a manual with formulas and presentation folder for their finished prints.